We’ve long been on the outside looking in. Strong feelings of being that slightly uncool cousin invited to the party, but never really being picked to slow dance during the final closing time songs at the club. But now, everything seems to be changing! We’ve hit that growth spurt and all that time we spent flexing has put us on the map. 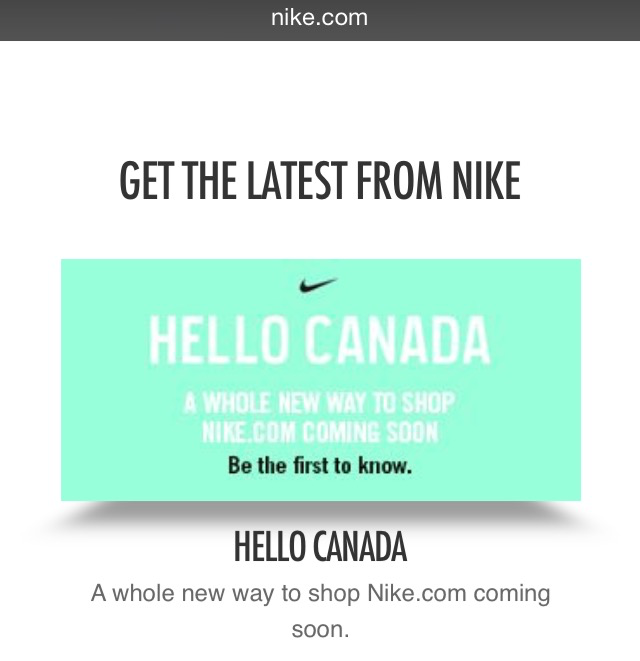 Will it be from the .ca or the .com site? Stick with TheBragAffair for all updates on this breaking situation.